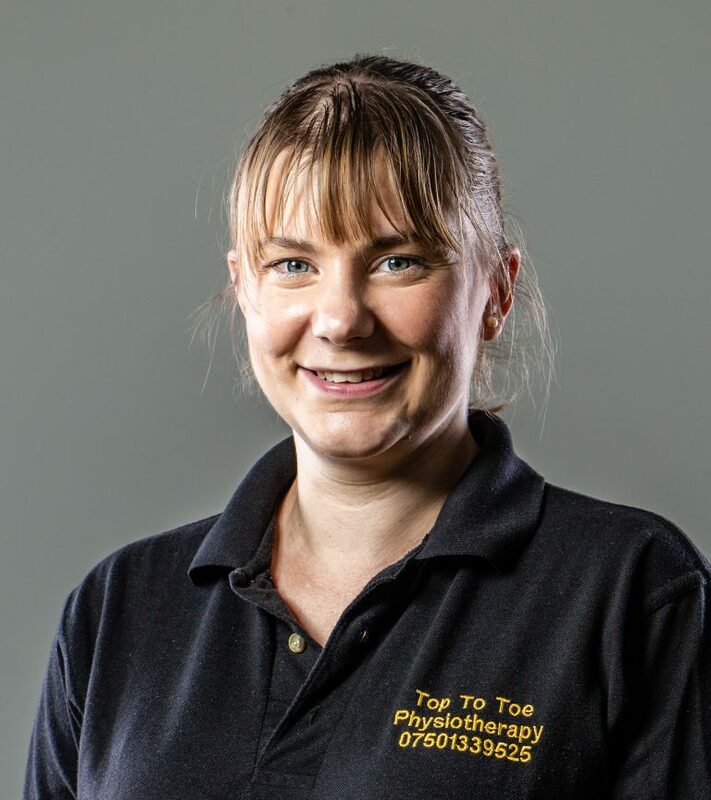 Top To Toe Physiotherapists will help you find the best approach to recovery and maintaining your health. Treatment is based on individual programmes with our specialist team’s guidance following an initial assessment. 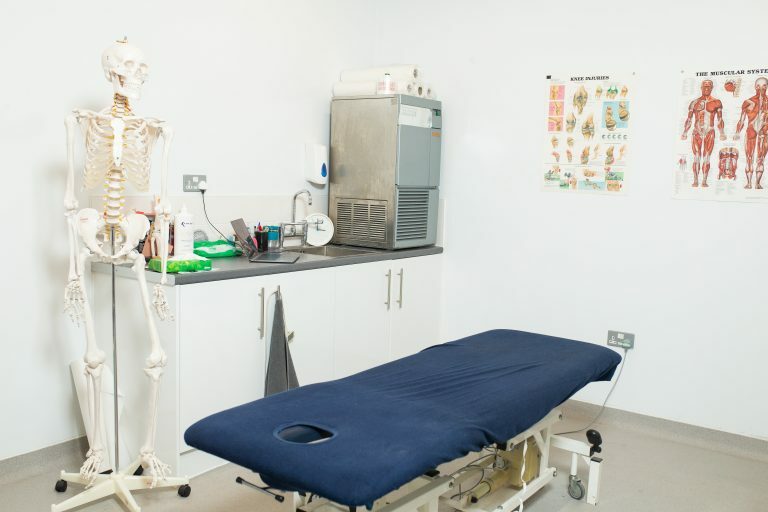 Let us take you through the range of treatments and services available at our practices. 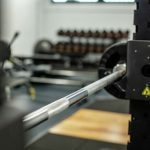 Our approach is designed to keep your body in good working condition so that you can enjoy life and sport. We do this by providing a wide range of services which are specifically designed to each individual’s needs. Deep Tissue Massage can help with muscle tightness and tension and also help with your flexibility and injury prevention. Whilst Trigger PointTherapy can also work well with massage to release muscle tightness. A course of acupuncture can be used to help reduce pain. Sterile needles are used along the meridians in the body to help relieve symptoms. Manual therapy and Joint Mobilisations are used to adjust joints of the body that need realignment or that are stiff. Realignment can help with posture and body positioning to improve movement. Therapeutic Ultrasound can be used to help reduce inflammation, promote soft tissue healing and realign scar tissue/muscle fibres. TENS can be used to help reduce pain and symptoms. Interferential can be used to help reduce pain and help muscle stimulation. 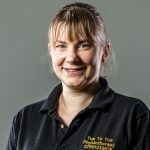 Qualified Physiotherapist – BSc (Hons) Degree in Physiotherapy – Kelly qualified as a Physiotherapist in 2007 from the University of the West of England. 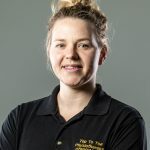 Qualified Physiotherapist BSc (Hons) – Laura qualified as a physiotherapist in 2011 from the University of Keele. 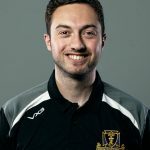 Qualified Sports Therapist BSc (Hons) – Alex qualified as a physiotherapist in 2015 from the University of West of England. A cancellation fee of £25.00 will be charged for any appointment you do not attend without giving us at least 24 hours cancellation notice. Should you need to rearrange an appointment, please contact us at least 24 hour in advance of your appointment time to do so, otherwise you will be charged a £25.00 late cancellation fee. 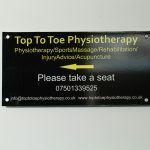 All payments by credit/debit card, cash or cheque made payable to ‘Top To Toe Physiotherapy’. 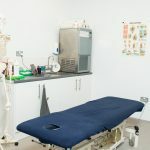 We are registered with many private health insurance companies which cover physiotherapy as an out patient or for rehabilitation following surgery. We are also registered with a number of personal injury groups, allowing you to receive physiotherapy following accidents and injuries. Please speak to your insurance company for a referral.